When it comes to soccer betting, Winning.Expert is the leader in the entire industry. Other people have their pretend magic formula that they somehow created, but we did all the work for years and years in order to create the perfect system that has helped us to earn a lot. 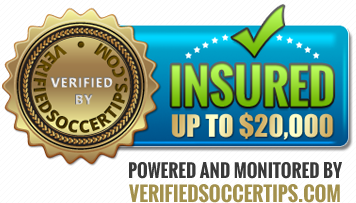 Learning the secret to soccer betting cost us a lot of money and required that we spend a lot of time focused on this.